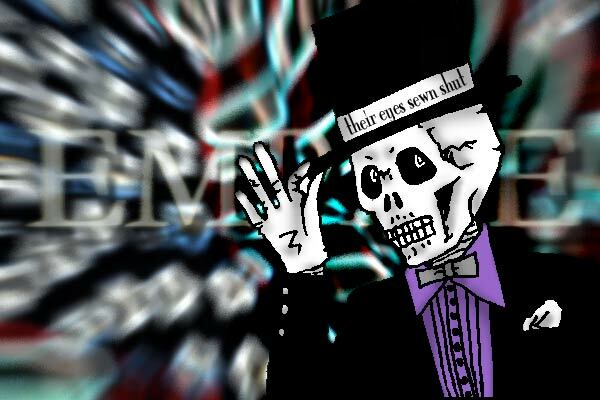 American Zombie: 7 come 11....Nagin's got a new pair of shoes? 7 come 11....Nagin's got a new pair of shoes? I'm still trying to absorb this...it's so bizarre that I suspect it must be true. 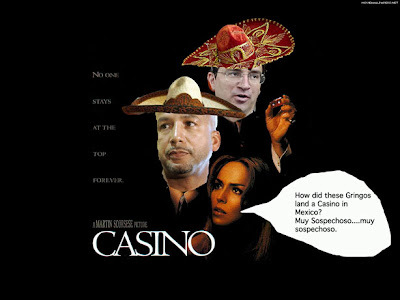 I was just informed (very reputable source) that C. Ray Nagin and John Georges own a casino in Mexico. That has to be the biggest WTF moment I've had all year. Anyone have any dirt on this? UPDATE: Add Nagin's BFF, David A. White, to the list of owners. Can you offer up the city or name of the casino? And the investment initiation date?